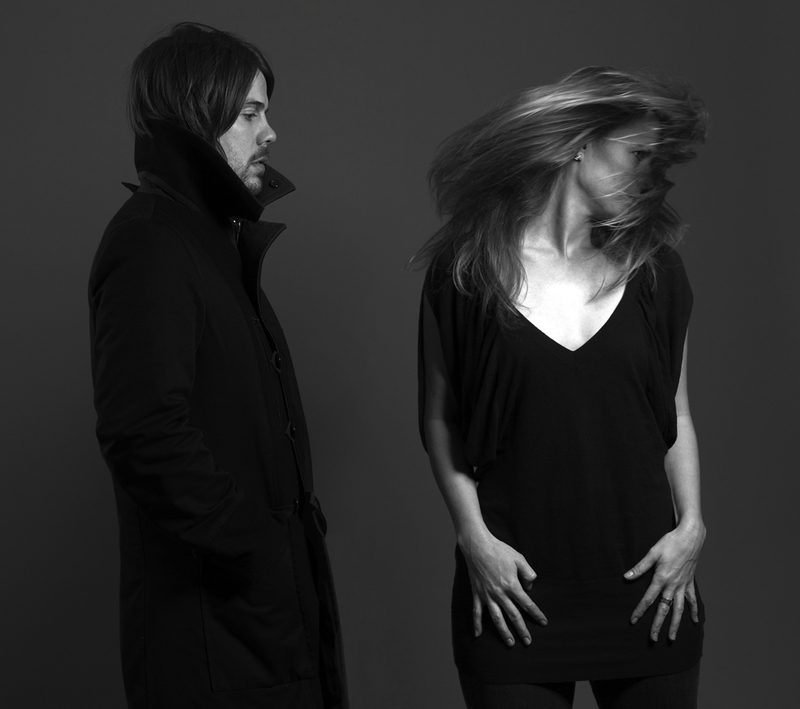 It’s been nearly 7 years since the stormy collaboration of singer-keyboardist Lindsay Anderson and singer-guitarist Joseph Desler Costa saw the release of their critically acclaimed album Different Days. 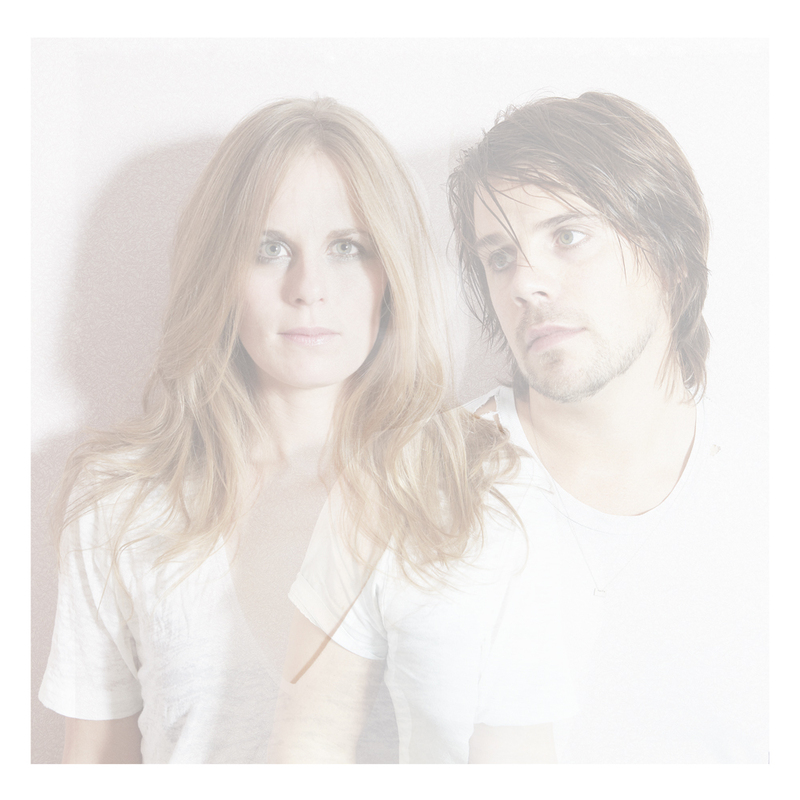 The Duo have since emerged from their respective corners to write and record their brightest effort, Telepathic. 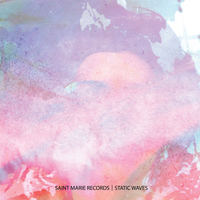 As always, L’Altra’s take on indie pop is a gentle wash of hushed guitar, rolling piano, subtle electronics, measured rhythm, synths and strings; all supporting Lindsay and Joe’s call and response vocal musings. The band, as if taking a cue from it’s name: meaning the other woman in any number of romance languages, is truly outside and other. 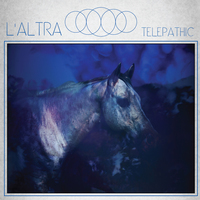 Telepathic finds L’Altra refining their baroque balladry and expanding their signature Wurlitzer and guitar foundation with collaborators such as Charles Rumback (Colorlist, Via Tania), Josh Eustis (Telefon Tel Aviv, Sons of Magdalene), Josh Abrams (Bonnie Prince Billy) and Marc Hellner (Pulseprogramming).